The distinction between urgent and important is an essential one. It’s a staple of time management, and rightly so. It was first popularised by President Dwight D Eisenhower, but has been picked up by generations of productivity advisors. When you understand what is important, and distinguish those things from others that are merely urgent, you gain real control of how you use your time. 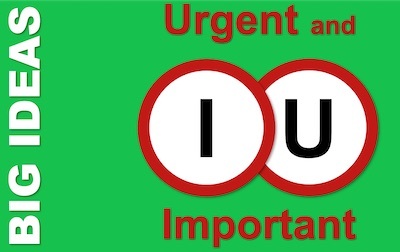 So, urgent and important – or more properly, the distinction between them – is truly a big idea. Pocketblog comes out on Tuesdays, which means that this year, it coincides with both Christmas Day and New Year’s Day. Which means that there will be a short hiatus before the next edition. As before, here is a selection of my own favourite Pocketblogs from 2012. Early in the year, we did two blogs about Emotional Intelligence: ‘There’s more to Emotional Intelligence than Daniel Goleman’ and then offered practical tips to ‘Boost your EQ’. In this Jubilee year, we let you into The Management Secrets of Queen Elizabeth II. Sadly, advance orders for the Modern Monarch’s Pocketbook have been disappointing (we just received our third, with the same address as the last) and we are holding back on publication until orders pick up. Another big event for us was the launch of our Management Pocketblog 100 Day Challenge. We know (from orders) that some of you took it up. Please do tell us (on the blog page comments) about your experiences. If you have not yet, it is not too late to take up the challenge. We were able to offer readers insightful business and management tips from to impeccable sources this year. In ‘What matters today, in Business and Management?’ we extracted tips from Time Magazine’s 2012 100 Most Influential People in the World. In ‘The Oracle of Omaha’, we took guidance from some of Warren Buffet’s top CEOs. And, for people on the receiving end, we wrote ‘Seven Ways to Interview Well’ just for you. If you want to stick with your current job, but spice it up a little bit and renew your motivation, try ‘Same Job: New Job’. These followed on from two blogs, ‘What is Performance Management?’, and ‘The Root of the Issue: Dealing with Poor Performance’. Our blogs about Bruce Tuckman’s model of Group Development (Forming-Storming-Norming-Performing) continue to be the most heavily read. In February, we provided a link to all four of them. 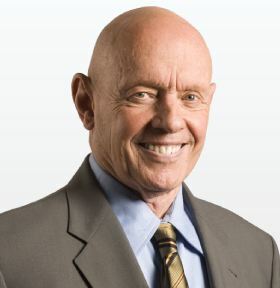 And finally… Pocketblog honoured two sad losses this year: Neil Armstrong, the astonishingly humble all-American/all-global hero; and Stephen Covey, who wrote one of the very best of the best personal effectiveness book: The Seven Habits of Highly Effective People. Pocketblog is nearly 3 years old (we started on 23 February 2010) and has chalked up over 150 posts to date. It’s time for a little refresh. So 2013 will see a new style of Pocketblog. Not a radical departure: more of a shift in emphasis. Next year, we’ll be presenting our Management Pocket-Correspondence Course. 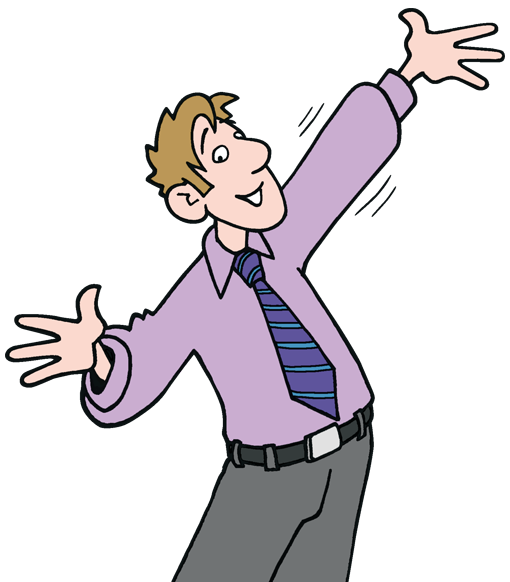 Over the course of the year, we’ll be blogging about the full range of management skills in a structured way. Why not Subscribe to the Blog by email (towards the top of the column to the right of this) to receive them all in your inbox.